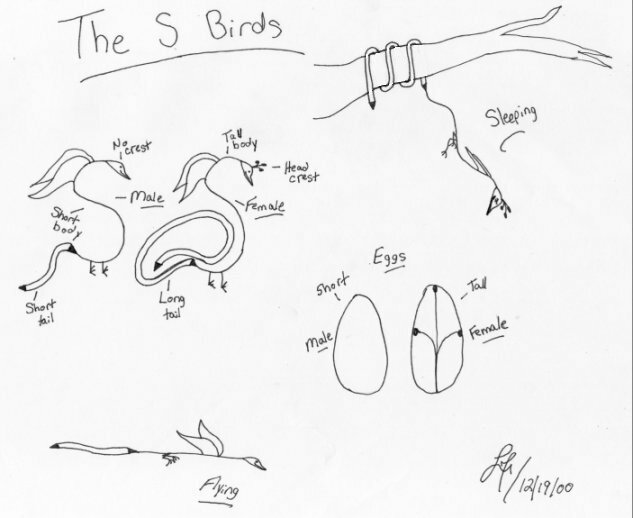 The S Birds -- [December 19, 2000] My creation. 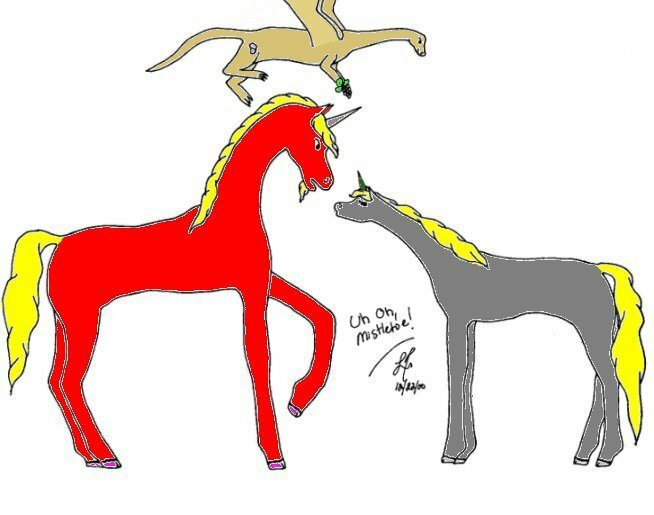 Uh Oh, Mistletoe! -- [December 22, 2000] Wind Chaser and Lightning under mistletoe being held by Lily. Lightning doesn't look too happy, heh.